One of the hottest trends I have been seeing is the comeback of Vintage Jewelry. In my own shop Natural Amber Designsmany of my newest rings and earrings have been made with vintage cabochons. It is a great, unique, and appealing way to add a little bit of fun and trend to handmade jewelry pieces. One of the best ways to acquire unique vintage pieces is hitting up small thrift shops and antique stores, you would be surprised the hidden treasuries tucked on their shelves! If you are like me, I always strive to find the perfect holiday gifts for my loved ones. Sometimes what you want to buy someone it is nearly impossible since you just can’t find what you are looking for on the shelf. I can provide a simple solution if you are looking for a woman this holiday season. The solution is: custom jewelry. What better way to make a gift personalized and extra special, if it was a piece you helped design? 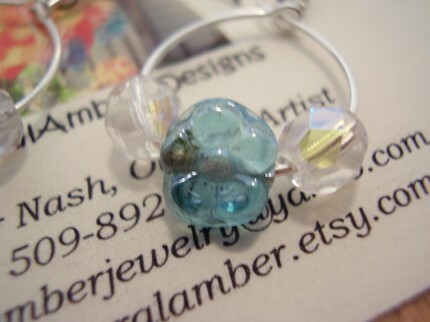 NaturalAmber Designs is now offering build your own custom jewelry online. All you need to do is browse around my “Bead Chest”, pick out your finds, and send me an email. I have been loading my beads throughout the weekend, and the custom site should be 100% completed by Friday the 26th of September. Take a peek now, and keep checking in daily to see the progress of my bead chest! 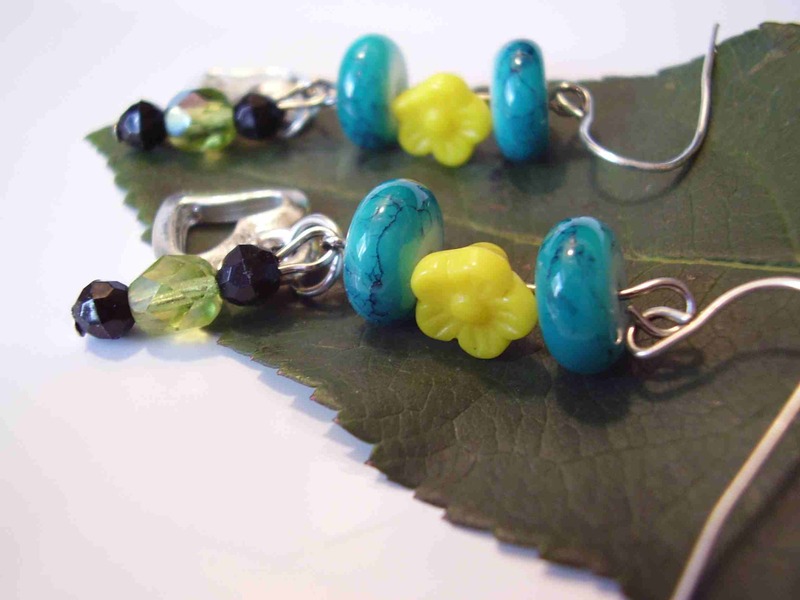 With autumn just around the bend NaturalAmber Designs is having an autumn sale! With any purchase between now and October 10th you will recieve the earrings pictured above (a variety of colors are available). Also with the purchase of two or more items a 15% discount will be applied to your order! ETSY and Artfire: Slow April Sales?